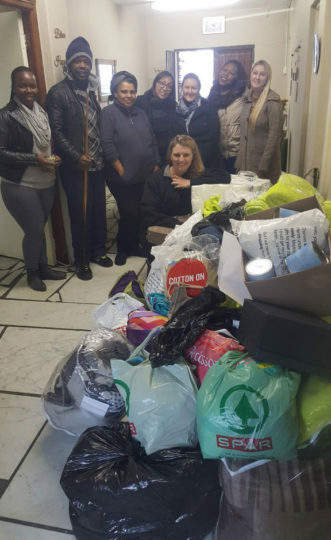 Last Monday, 8 June 2016, the social committee dropped off the donations received by all companies to Loaves and Fishes, and what a donation it was! We’d like to express our deepest gratitude to everyone who contributed to the success of the Winter Drive. Your willingness to help those less fortunate in our community has really made a difference in their lives. The people at the shelter were so grateful and at a loss for words.